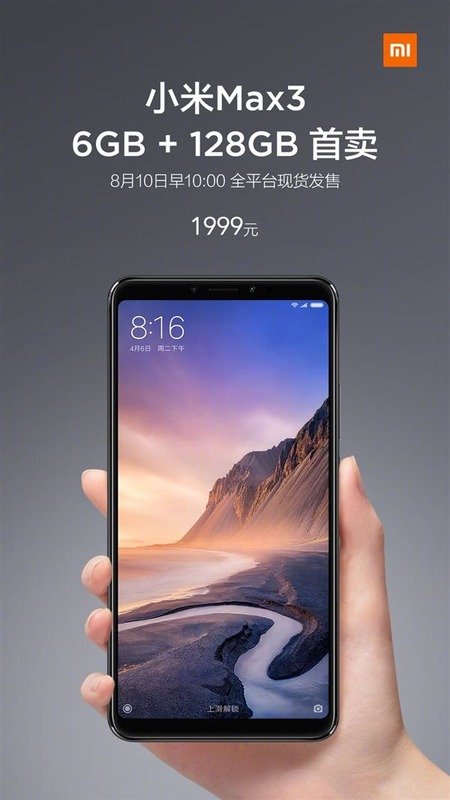 Today, on August 9, Xiaomi officially announced that the Xiaomi Mi Max 3 6GB + 128GB version will be officially released tomorrow at 10 am, priced at 1999 yuan ($293). The core selling point of the phone is the large screen of 6.9 inches. It uses a full-screen design and provides an 18:9 aspect ratio along with a resolution of 2160×1080. 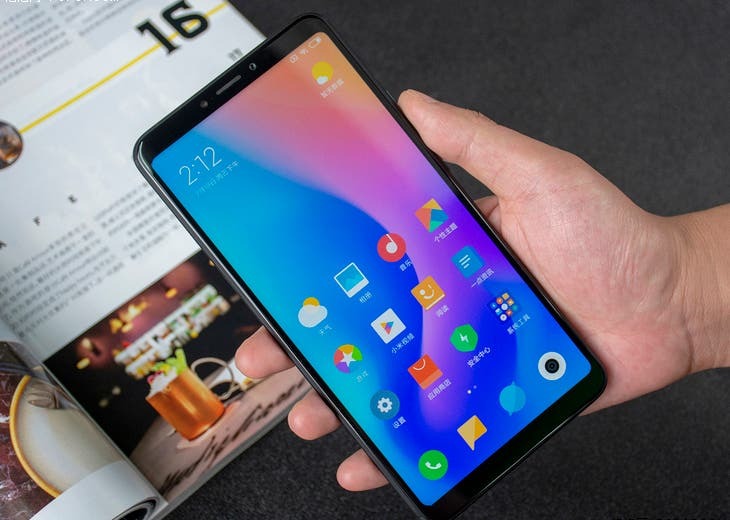 Thus we are dealing with the largest smartphone with the largest screen size coming our way from a top brand. 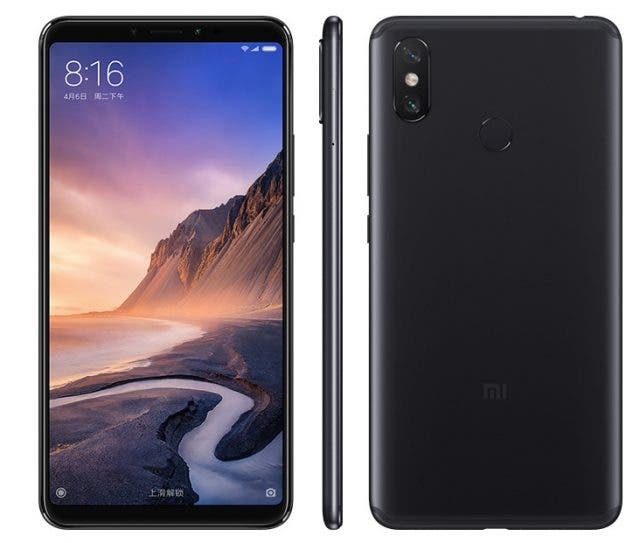 Although the screen size is significantly improved compared to the previous generation of the Mi Max 2, the size of the body dimensions of a traditional 6.3-inch phone is not much different. That’s why it’s quite easy to make single-hand operations. 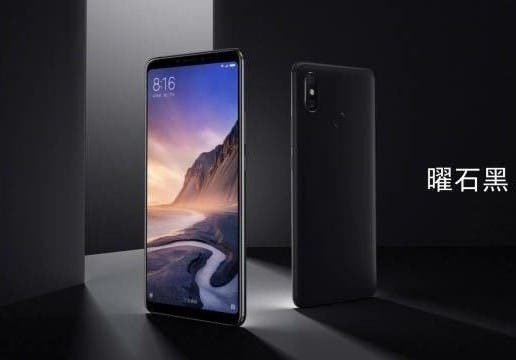 Another core selling point of the Xiaomi Mi Max 3 is its battery life. It is equipped with a large battery of 5500mAh and is also the largest phone with the largest battery capacity. Its endurance performance is excellent. Plus, the phone supports reverse charging. The rest of the features are not as outstanding as the two above. But they are attractive as well. 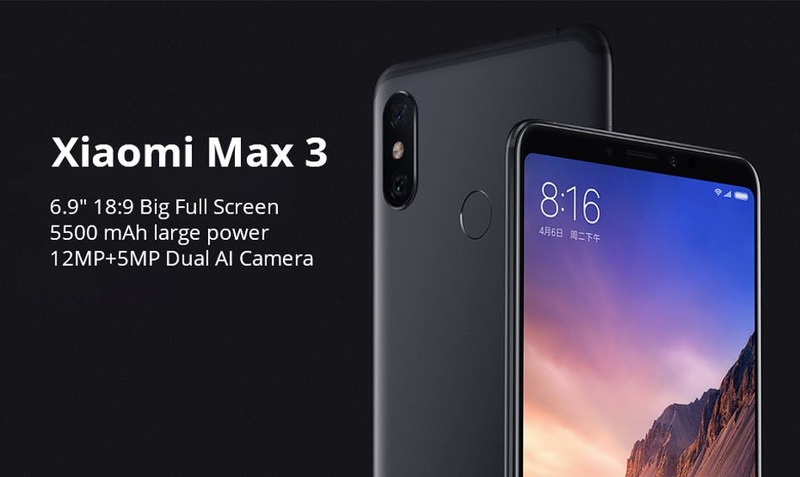 The Xiaomi Mi Max 3 is equipped with a Qualcomm Snapdragon 636 processor, an LPDDR4X memory, an eMMC flash memory, a rear 12MP + 5MP AI dual-camera, the 12MP main lens of which has a unit pixel area of 1.4μm and supports Dual PD dual-core focus, and a front 8MP camera. 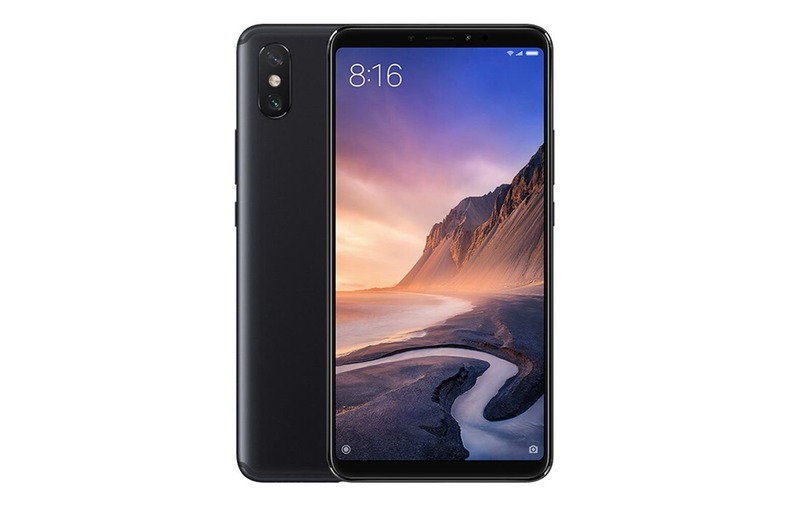 In addition, the Xiaomi Mi Max 3 comes with a built-in AI voice assistant that offers weather check, rate conversion exchange, menu translation, flights check, etc. As a reminder, the lower variant was packed with a 4GB+64GB memory combination and was priced at 1699 yuan ($250).